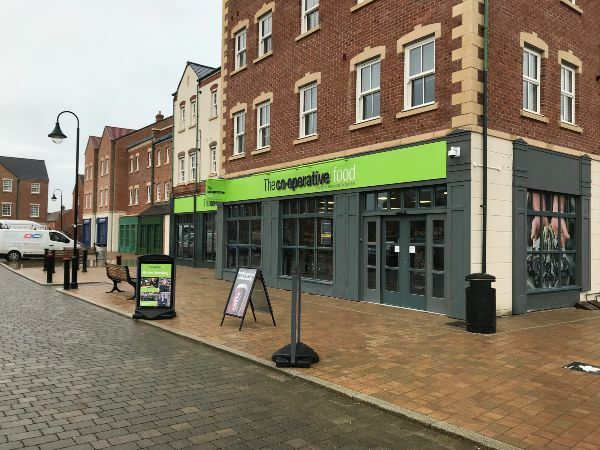 This week has seen the opening of two new businesses in East Wichel. 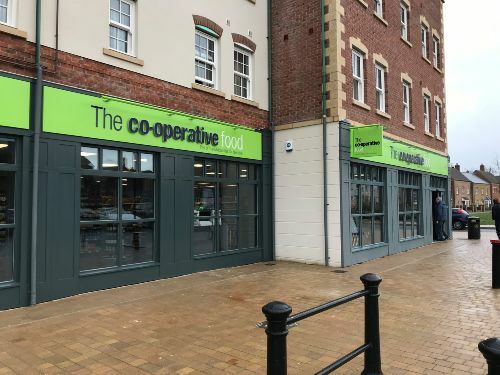 The new Co-op opened today and is well stocked with a full range of essential. We popped in for lunch and there was already a steady flow of customers! 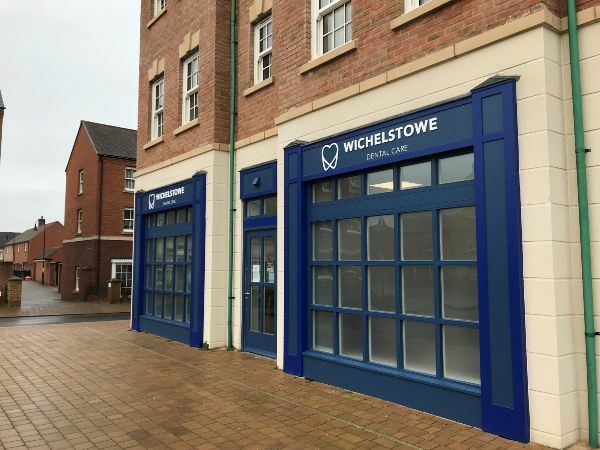 Just along the road Wichelstowe Dental Care has also opened its doors and is now welcoming patients.